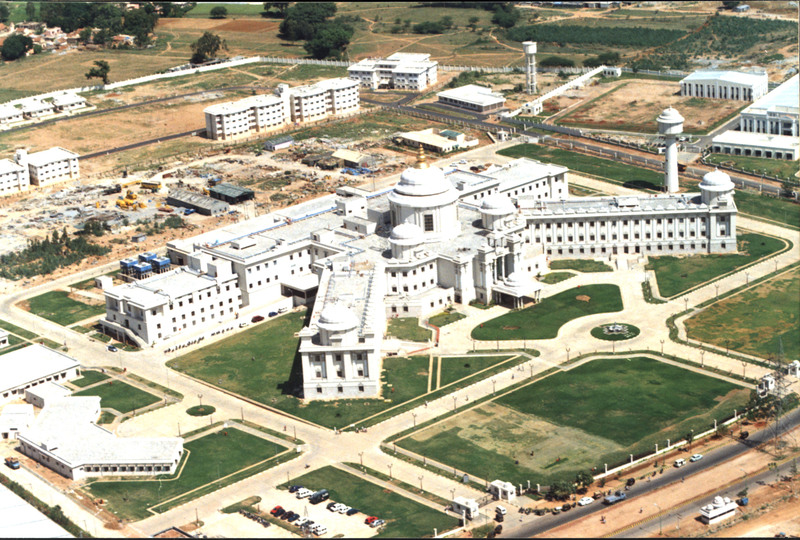 Sri Sathya Sai Institute of Higher Medical Sciences, Whitefield aims to provide free medical care to the sick and ailing with the dedication, commitment, love and the best of skills, so that they will be cured in body, mind and spirit. Our Mission is to provide high quality medical care free of charge to all irrespective of caste, creed, religion, and financial status in an atmosphere of love and care. 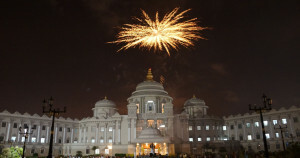 Started by Bhagawan Sri Sathya Sai Baba in the year 2001, Sri Sathya Sai Institute of Higher Medical Sciences, Whitefield is 4th such venture of Sri Sathya Sai Central Trust, to provide best of the best, high quality medical and surgical care to the poorest of the poor patient, free of cost, without any discrimination based on caste, creed or nationality. 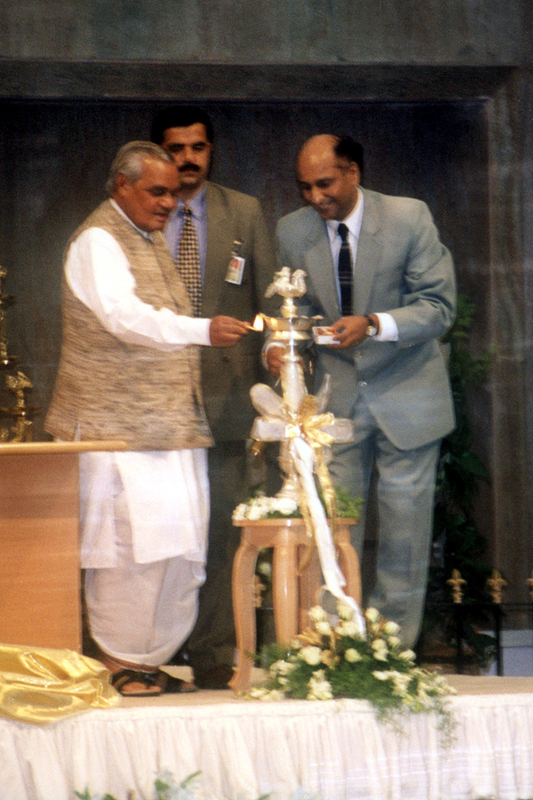 It is a 333-bedded tertiary care hospital inaugurated by the then Prime Minister of India, Sri Atal Behari Vajpayee, it is located in the picturesque suburbs of Whitefield in the garden city of Bangalore, Karnataka, India. Shaped in the form of letter K, the Hospital stands for Karuna or compassion and has been successful in healing thousands of diseased hearts and brains and returning to the society a healthy and grateful individual touched by spirit of sacrifice and transformed to make a difference to the fellow human beings. 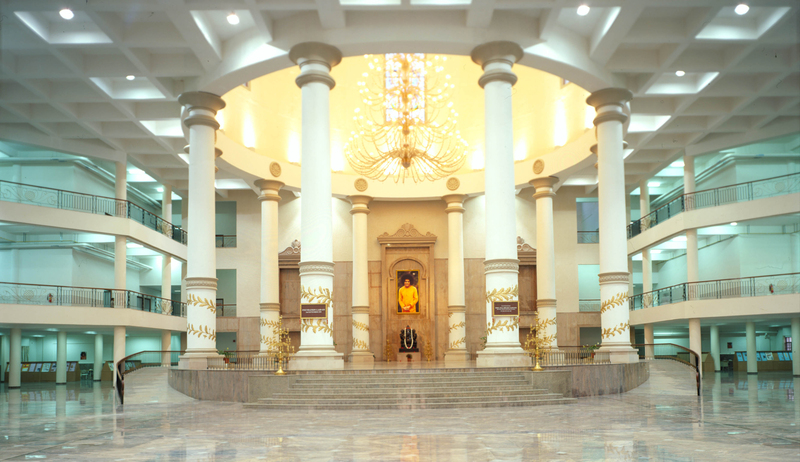 Sri Sathya Sai Institute of Higher Medical Sciences is equipped with state- of-art diagnostic and treatment facilities, highly skilled medical, nursing and paramedical professionals delivering care with love and compassion, in a clean, aesthetic and spiritual environment ensuring that healing happens in body, mind and spirit. 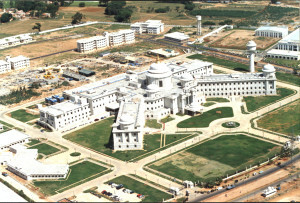 Infrastructure wise, Hospital has state of the art 1.5 Tesla Siemens MagnetomAera MRI Scanner, 128 slice HD 750 GE CT Scanner, Siemens Artis Zee Biplane Cath Lab, Philips Monoplane Cathlab, Medtronic S7 Neuro-navigation system, 8 fully equipped operation theaters, automated biochemistry and microbiology analyzers, high end diagnostic Cardiology equipment, full blown Hospital Information System eHIS from Computer Science Corporation and Fuji Synapse PACS system. Over the last 15 years, the Hospital has been successful in performing over 21,000 Neurosurgeries, 17,000 cardiac surgeries, over 46,000 diagnostic and interventional cardiac catheterizations and more than 10,40,000 outpatients have received outpatient consultations. Apart from patient care, Hospital is also active creating next generation of doctors, nurses and technologists. Hospital has a very active post graduate and post doctoral programs affiliated to National Board of Examinations providing DNB in Cardiac Surgery, Neurosurgery, Cardiology, Anesthesiology and Radiology. Additionally Hospital also has post doctoral fellowships in Interventional Cardiology, Cardiac Anesthesia and Critical Care Anesthesia. In the paramedical field, Hospital provides BSc Nursing, BSc Imaging Technology, BSc Perfusion Technology, BSc Anesthesia Technology, BSc Cardiac Technology and BSc Medical Laboratory Technology. 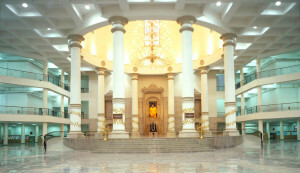 Sri Sathya Sai Central Trust, Prasanthi Nilayam is perhaps the only charitable trust in INDIA to offer complete medical care including consultation, diagnosis, comprehensive treatment and follow – up and diet at the primary, secondary and tertiary levels to all patients free of all charges irrespective of his caste, creed, religion or economic status. 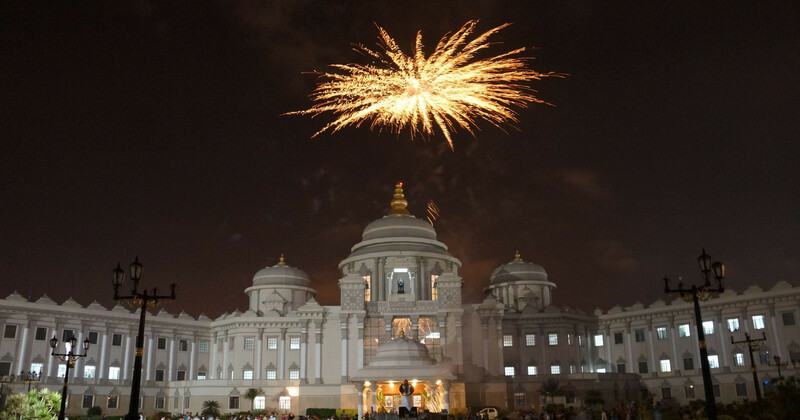 The founder, Bhagawan Sri Sathya Sai Baba has established the Trust with the motto of Service to man is service to GOD and with the mission of providing free and quality health care to all patients. Sri Ryuko Hira President and Representative Director at Hotel Management International Co., Ltd.
Overseas Chairman of Sri Sathya Sai International Organization, Zone B, which spans across Asia, the Middle-East and Africa, covering a total of 80 countries.